I know many of you guys will be wondering, why we didn't keep you up to date since 3days ago. we are very sorry about that. meanwhile we are working on our site and finally, now everything has been done. 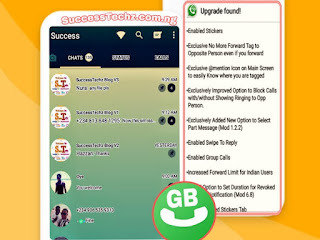 So today let me quickly show you guys this free browsing cheat as a welcome gift. Today, am going to explain to you guys on how you can enjoy airtel unlimited data plan on your android device without making use of any VPN or any app before you can make use of it. This free browsing requires porting from MTN sim to Airtel before you can enjoy it on your device. 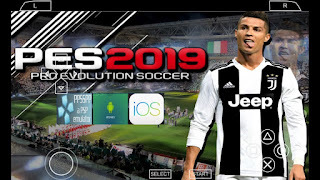 But don't worry guys, I promise you to show you the full step from A-Z because have been using this tricks for over 1month now and its blazing faster up to 8mb/ sec and more but depends on your location or area. without much time let quickly get started for the requirements and procedures. Get an MTN Working sim, Now Locate the nearest Airtel office around you with the above requirements. At this stage, you may not see MTN service on your phone for about 2 hours. don't be afraid trust me nothing will happen just wait for the porting to successful. After all these steps, Now reboot your phone as soon as the old MTN operator Network signal has disappeared. 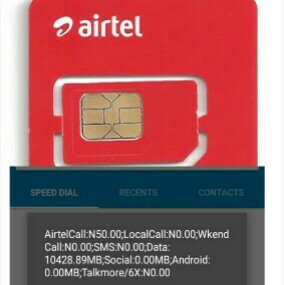 After no service at that period, you can now replace your MTN existing operator SIM card with the new Airtel SIM card in your handset. At this juncture, Airtel will send you a confirmation message that your sim has been ported. That's all about porting. now let quickly take a look at how to get unlimited data on Airtel via porting in 2018. Load an N100 recharge on your new Airtel ported line via Zoto App Or Visit any bank near you to Recharge your Account. PLS NOTE: You should not buy a recharge card or else it won't work. Only recharge via the methods above. Once recharge is done, Trust me You will get 2GB data after recharging which is valid for Good 30 days. 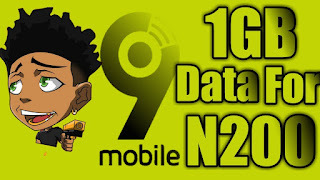 The more you recharge with N100, the more data you accumulate. 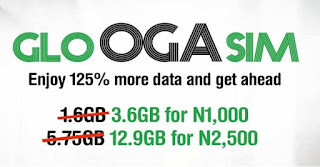 Meaning you can accumulate up to 20GB for N1,000. To check your data balance quickly dial *223# So guy what are you waiting for? am actually enjoying this stuff 24/7 and have used up to 100gb with full downloading speed.